Pain, discomfort and tension are the result of trauma, stress, poor nutrition and/or imbalance. These affect not just the physical body, but also the emotional, mental and spiritual bodies. Reconnect and balance your being with Energy Medicine. The term “energy medicine” is derived from the ancient indigenous traditions meaning to work with the body’s wisdom and its inherent ability to heal itself. The word, “ecopsychology” comes from ecology—the organic inter-relatedness of all living beings, and our relationship with our Mother the Earth. The root word “psycho” is the Greek word for the soul—we bring the experience of growing the soul into each teaching session. The level and depth of study, participation and transformation is profound as the teachings weave together traditional methods of self-realization with contemporary issues we work with on a daily basis. 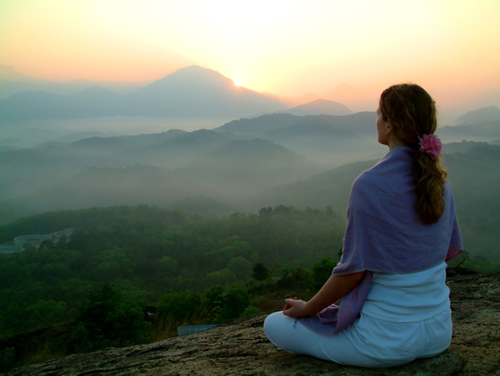 We create a deepening of self-realization, healing conscious awareness, and intuition. As a society we are living in very challenging times, time is speeding up and the energetic shifts of the Great Mother the Earth are being accelerated. We may experience this as overwhelm or chaos around us. Our inner landscape and outer world no longer mirror each other. We are puzzled and confused about what we feel, see and hear. We need tools in order to feel supported in these challenging times. Sessions and coursework with Carol will support and nurture your whole being in order to integrate and open to the remembering of the teachings, which are embedded deep in your bones. 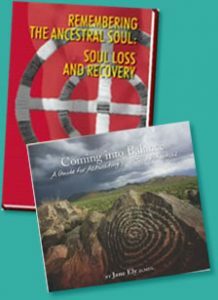 In Dr. Jane Ely’s first book, Remembering the Ancestral Soul: Soul Loss and Recovery [available from AuthorHouse.com or on Amazon] she discusses soul-ular and cellular growth as being inter-related as well as methods for recovering the soul to live in balance. In her second book, Coming Into Balance: A Guide for Activating Your True Potential (which is a text for Levels 1-4 of Energy Medicine and Ecopsychology), Dr. Ely provides an easy to understand path of self-realization and healing from the inside out. 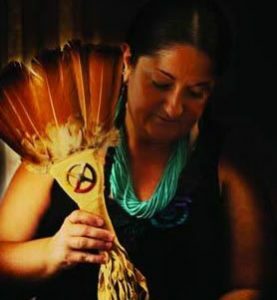 Energy medicine healing requires a commitment to explore deep personal change through spiritual practices, laying-on-of-hands, energy healing techniques and other practices which all support true lasting change for the individual. Working directly with the human energy field moves blocked patterns in the physical, mental, emotional and spiritual bodies. This type of internal work helps a patient make behavioral and life-style changes that aid in their personal healing and transformation. The course work, which requires a commitment of one year at a time for four years, dives even more deeply into exploring the inner landscape, the human energy field, the Medicine Wheel of Life, healing, the elementals, self response-ability, and much, much more. Click here to view a brief outline of Energy Medicine Levels 1 thru 4.